When the iPad was out in the market, it was immediately patronized by the people due to its easy handling and its great features. iPad is designed by Apple and could function like a laptop computer. It has its own operating system with its own applications that you can use for various functions and tasks. 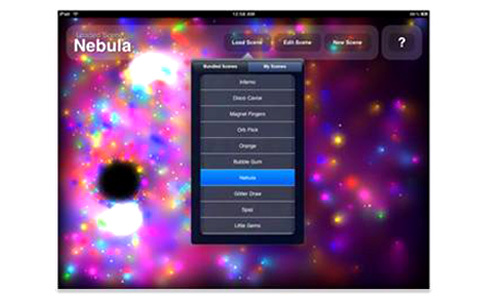 Like iPhone and iPod Touch, it is controlled by a multi-touch display with a virtual onscreen keyboard. Its release in 2010 attracted millions of people and up to this day, people are still using iPads especially with the release of iPad2 in 2011. Since the iPad is already part of your daily lives, you have to make sure that you could also work on it and make it part of your career, too. The iPad is a great thing but it will even be greater if we could use it well with the right iPad app that suits your personality. 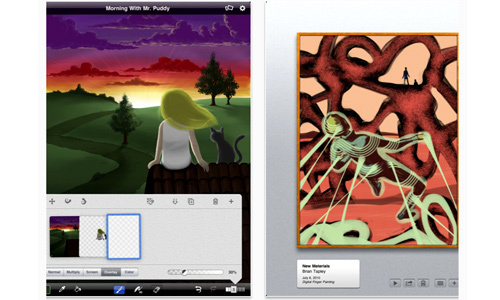 Here are the Best iPad Apps for Designers that you download from the App Store. 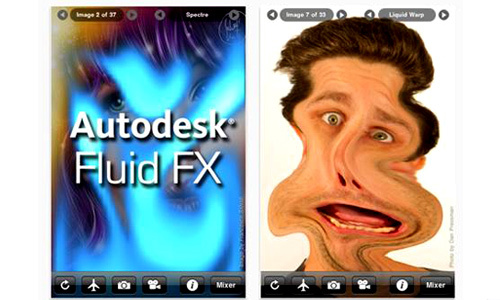 With these apps, you can surely bring out the best in you as a graphic designer. 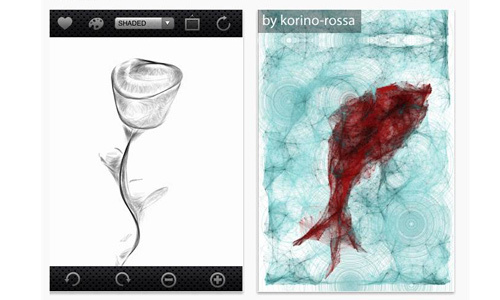 A free drawing app that allows you to sketch and make amazing artworks. 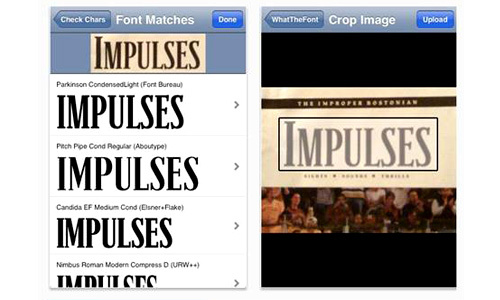 A free app that can easily tell you What the Font is through the image you have taken. Create your own wallpaper by using shapes, colors and sounds that you can manipulate and customize through this free app. 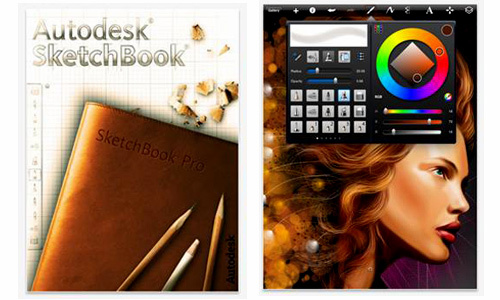 Your sketching and drawing tools are now in your ipad allowing you to make magnificent artworks through Sketchbook Pro. It surely brought digital sketching to the next level! 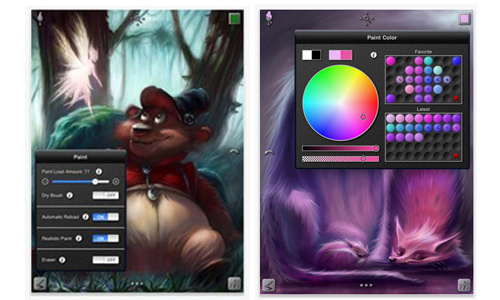 A painting app that gives you five real kinds of brushes for great blending effects. 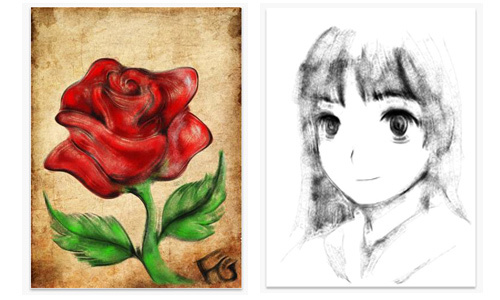 A professional drawing and painting app that can even help beginners for it has a step by step instruction for drawing some https://naldzgraphics.net/wp-content/uploads/2011/10. 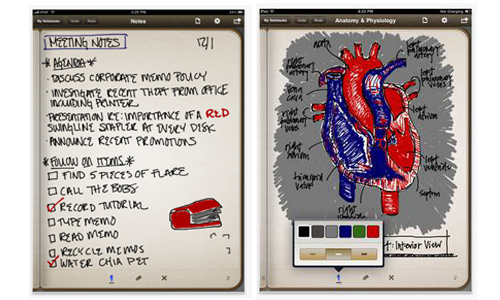 A handwriting app that allows you to sketch and write using different colors to make your notes look more colorful. 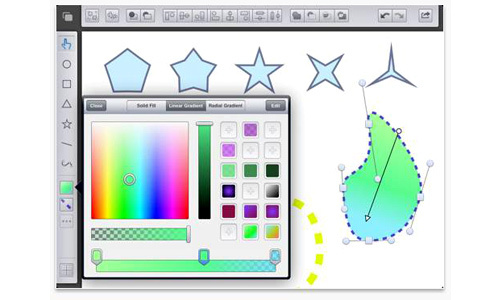 You can create your vector drawings in iDraw and make your technical drawings using the right units. 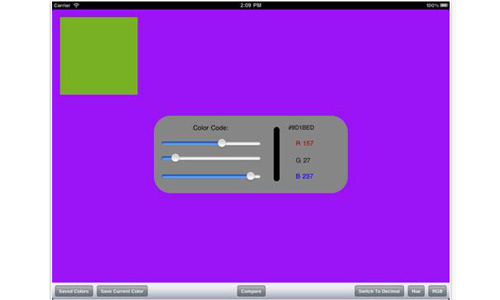 If you want to create your color palette, you don’t have to go far for you can have it in your iPad with Palettes Pro. 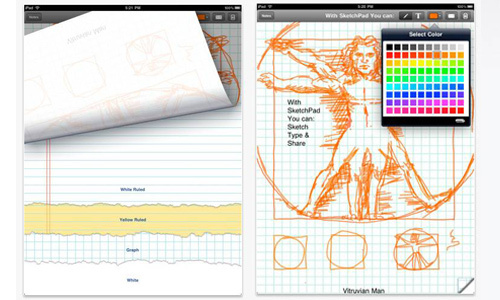 Sketch vectors and use different color schemes with Adobe Ideas. With this app, your ideas will surely come out well. 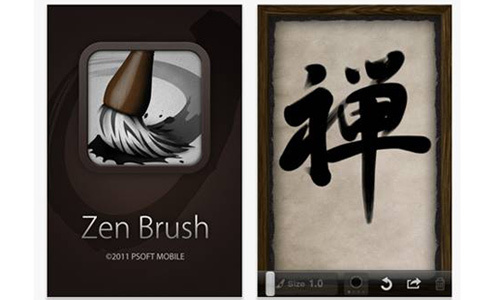 High quality brushes could help you create your artistic works through Brushes. 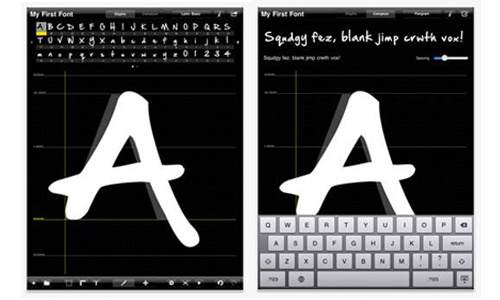 The first font editor that allows you to make an original hand typeface in just 5 minutes. 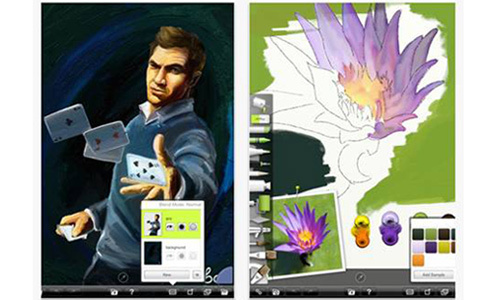 Using natural painting and sketching tools, you will surely be able to express yourself through art using ArtRage. Colored pencils are one of the tools used in drawing. 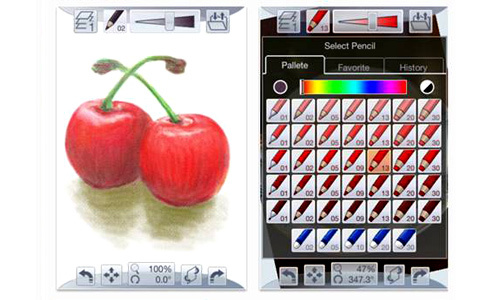 If you are a colored pencil lover, you’ll surely enjoy using this app to create your drawings using different shades and hues. 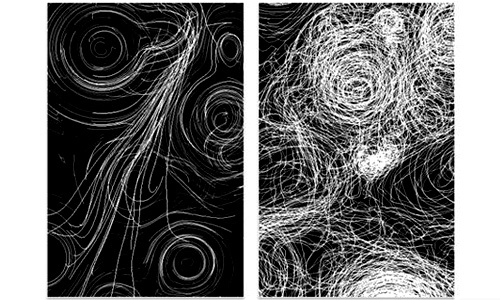 Turn your iPad into a drawing pad using various techniques to help you come out with a great design. 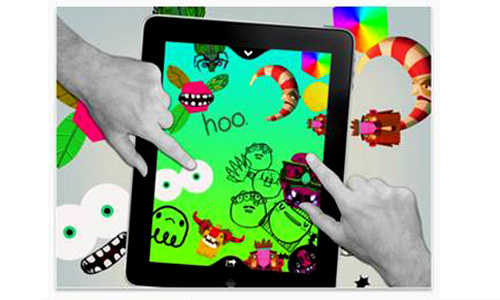 Use an ink brush to write and draw in this iPad app. 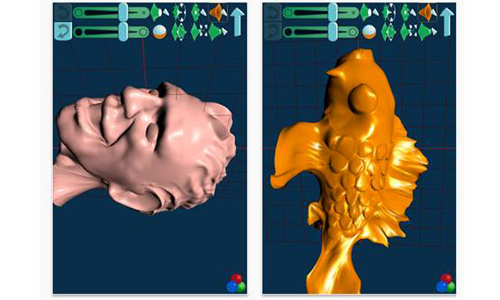 A digital sculpting app that is helpful for both beginners and professionals. Add motion and life to your works by using Art in Motion. You can add fading colors, orbs and others that can surely make your designs come to life. 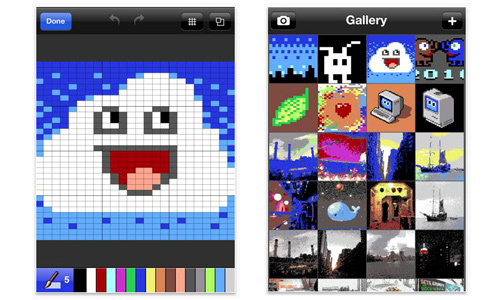 Generate your own art by your mere touch. If you want to use Hollywood visual effects to your https://naldzgraphics.net/wp-content/uploads/2011/10, this is the app for you. You can make your eyes light up with fire or shoot water from your fingertips using this app. 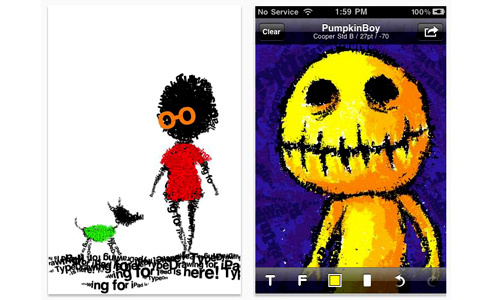 Create your typography art using Type Drawing and you’ll surely express your artistic ideas using type. You can now easily find the color you need and even save them for future use. 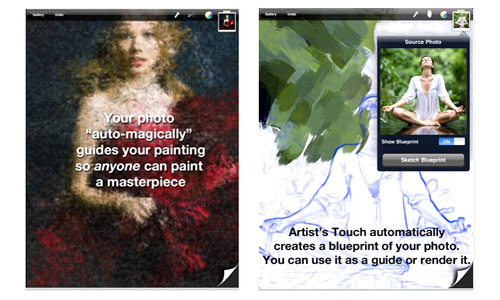 Get that Artist’s Touch even if you are not a professional artist through this app. 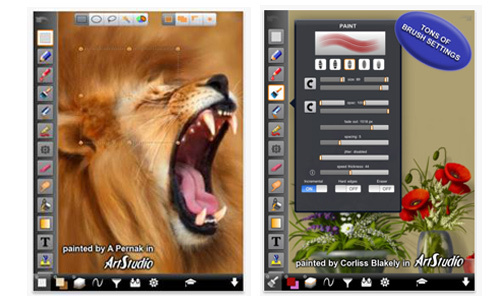 Paint and draw using brushes, layers and other tools to create your work of art. 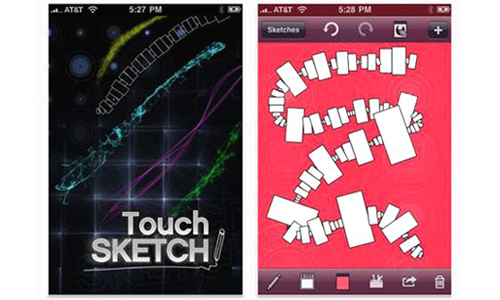 A fun and easy to use app for sketching and writing in different colors. 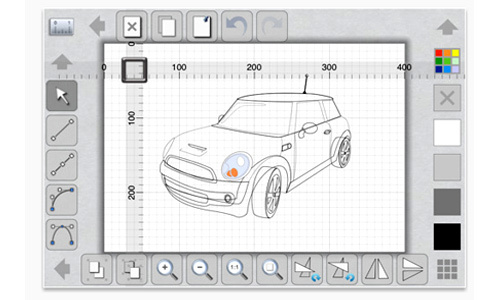 A vector drawing tool that allows you to create sketches, mock-ups and diagrams. Draw accurate technical drawings and illustrations with a professional touch with iDesign. 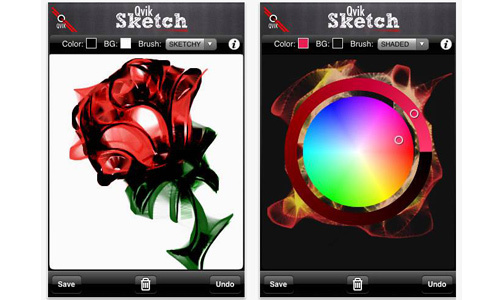 Make your drawings look better with Qvik Sketch Pro using its enhancement tools. This app allows you to easily test different icon designs on springboard and in various backgrounds and sizes. Using the 16 colors of a classic computer in 1960s, you can create cute and sweet looking artworks in C64 Paint. 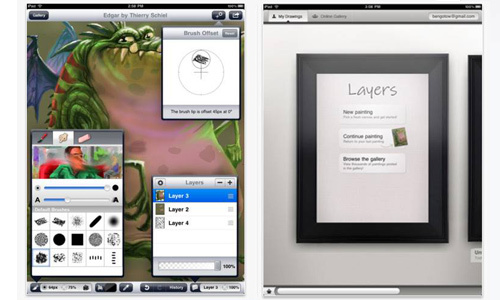 For sure, these iPad applications could help designers out there and it would be very convenient to be able to work whenever and wherever ideas come. You don’t have to wait to get to your working areas to express those artistic ideas for everything is right there in your iPad. Choose apps that are useful for you and enjoy using them! I got the free apps 😛 thanks for sharing ! Nice, will choose now for my ipad. Thanks for compiling those applications, got the free one, hope you could post more free apps. 😛 thanks again..
My iPad want to thank you for sharing those apps, he got new found apps. 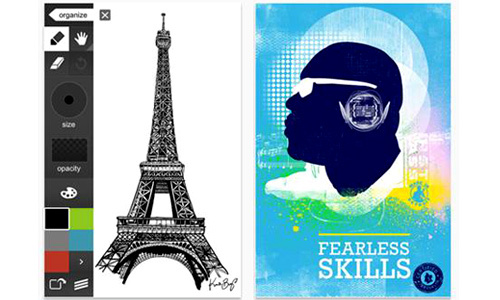 Great collection, though i use Adobe Ideas. As a graphic designer, i use my iPad regularly to sketch design ideas. Btw, AT&T’s 4g lte coverage is amazing here in San Francisco! This has to be one of the most useful posts I’ve ever seen online. 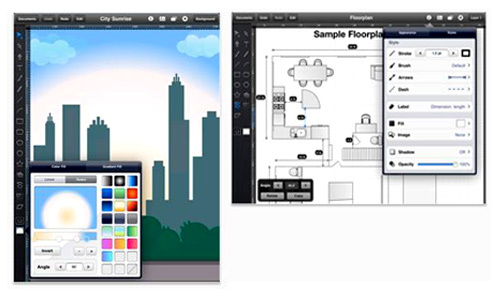 As a graphic designer, I can’t use these apps soon enough. 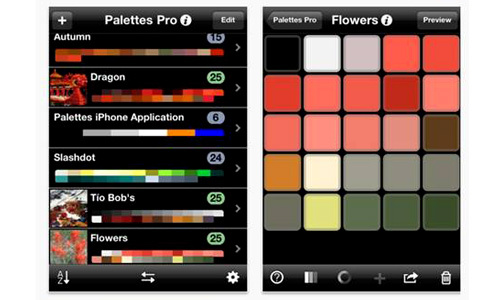 I love Palettes Pro, especially, but they’re all pretty darn amazing. I hope these folks who create these make megabucks. If all the 4GLTE networks earn big profits for making them sing (mine does; I’m on At&T), the creators deserve to get rich quick, too. Aweeesomeee 🙂 Naldz thanks for taking your time, especially the iFontMaker was very helpfull for me, aswell as the ArtStudio which includes tutorials.